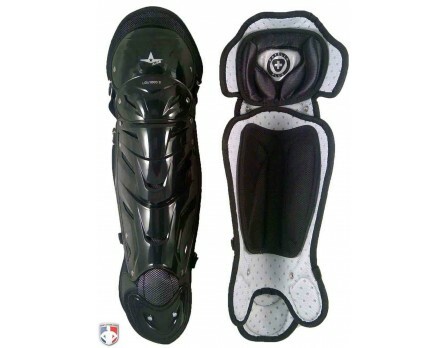 The System Seven umpire shin guards from All-Star are designed for maximum protection, ventilation and comfort. These shin guards have an innovative repositionable knee pad, contoured shell, removable/washable padding and DeltaFlex harness system that reduces strap irritation. 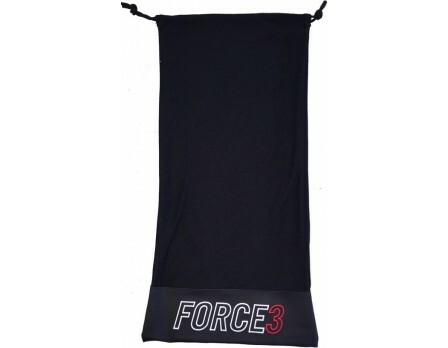 Low-profile wraparound plates completely protect the front and sides of your legs. Outer shell vents and 3D Mesh inner padding offer increased air flow. 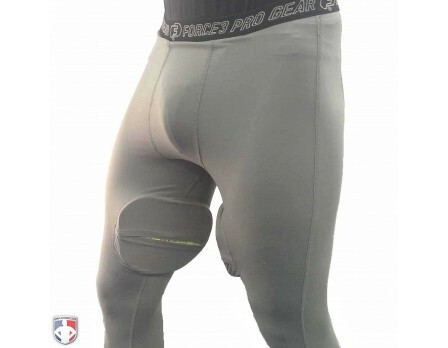 Adjustable Patella Plus knee pad cradles and protects your knee. 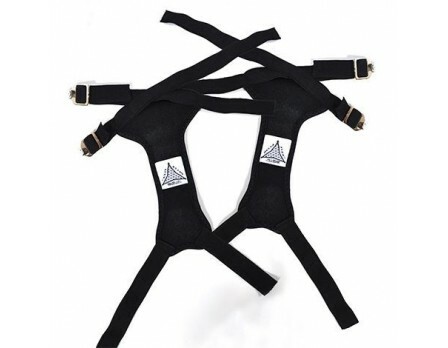 Unique DeltaFlex harness design features pre-crossed support straps to keep the back of the knee free of pressure points. 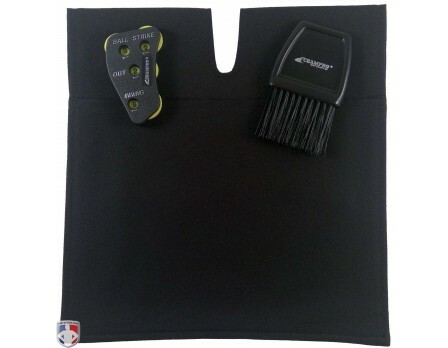 Removable toe cap with a Velcro® strap. I don't actually care for these umpire shin guards. 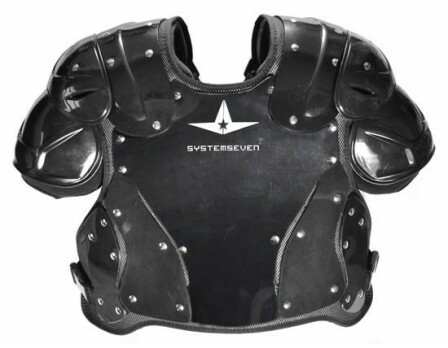 I have the All-Star Mask and chest protector, but I don't like these. They feel really bulky, especially in the knee. The ankles don't fit at all with my Reebok low-cut plate shoes. I'm thinking of going with the Force3 or even back to Wilson even though they're heavy. This is my second set of shin guards from ALL Star System 7. 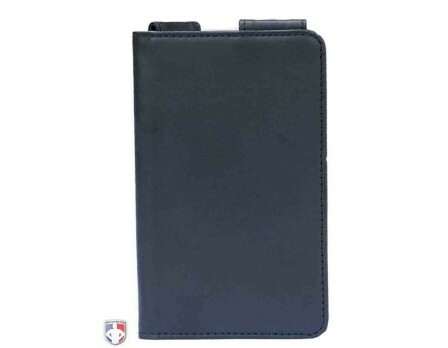 Yes they are a little bit bulkier than other models, but the comfort and the protection is beyond reproach. 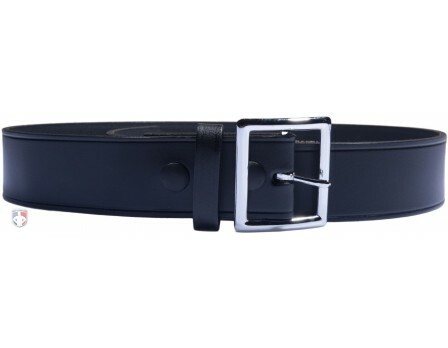 If you want comfort and protection, then these should definitely be on your wish list. 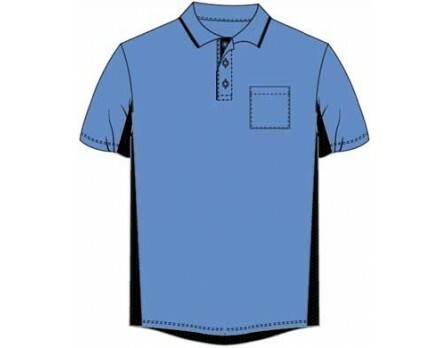 Extremely comfortable, fit is absolutely fantastic as well. The harness system is amazing, no irritation and fit as tight as you'd like them without any rubbing. I tuck the ankle flaps into my plate shoes. I'd recommend these for anyone looking for a new pair of shin guards. A little bulkier than other shin guards, but the straps are very comfortable, and the pads inside sit perfectly and never move. I've taken quite a few shots and never feel a thing. Love these shin guards. Great coverage even in the ankle area. Even though they cover more of my leg they are lighter than my old pair of guards. I especially like the Delta Flex harness system - very comfortable. I'd definitely buy these again. Very comfortable and sturdy shin guard. I love the Delta Flex harness system as it reduces chaffing from straps. However, the attachment points for the D-rings wore out prematurely. 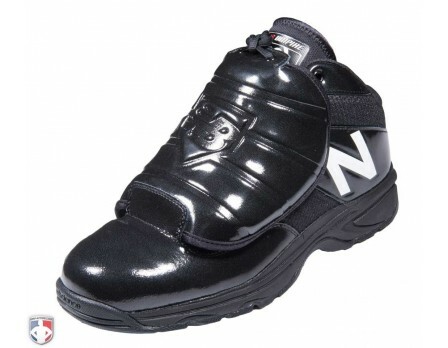 Overall these are great umpire shin guards. But those D-ring attachments are a significant achilles heel that prevent me from rating them higher. An umpire gear survey from cage work reveals 14 different umpire shin guards worn, along with their percentages, at the 2016 session.